Medicine in the 18th century was quite different than in modern times. Evidence of medical practices aboard Queen Anne’s Revenge includes several artifacts, but today we will focus on one of the recovered clyster syringes. Clyster is just a fancy word for enema. Enemas are liquid remedies administered into the colon using a clyster syringe, which consisted of a simple hand-powered piston pump with a plunger inside a cylindrical tube. The syringe had a threaded opening at the end where different nozzles could be attached to direct the liquid’s flow. Enemas have been in use for centuries by various cultures, first appearing in Africa in the form of bamboo tubes. By the 16th century, clyster syringes made of silver, ivory, or pewter became more widespread. In the 1600s, the clyster syringe became very popular and fashionable among elites, thus marking this century as the “Golden Age of the Clyster.” Believed to help purify the body and retain a youthful appearance, it was not uncommon to have three to four enemas administered daily. This treatment became all the rage among the French aristocracy during the reign of Louis XIV (1638-1715), who was purported to have received over 2000 enemas himself, sometimes even holding court during the procedure. Two marks are visible on the shoulder of one of the clysters from Queen Anne’s Revenge, indicating the date as well as the place of manufacture. Beginning in 1691, common pewter in France was marked with a crowned C, the name of the town, and the date. 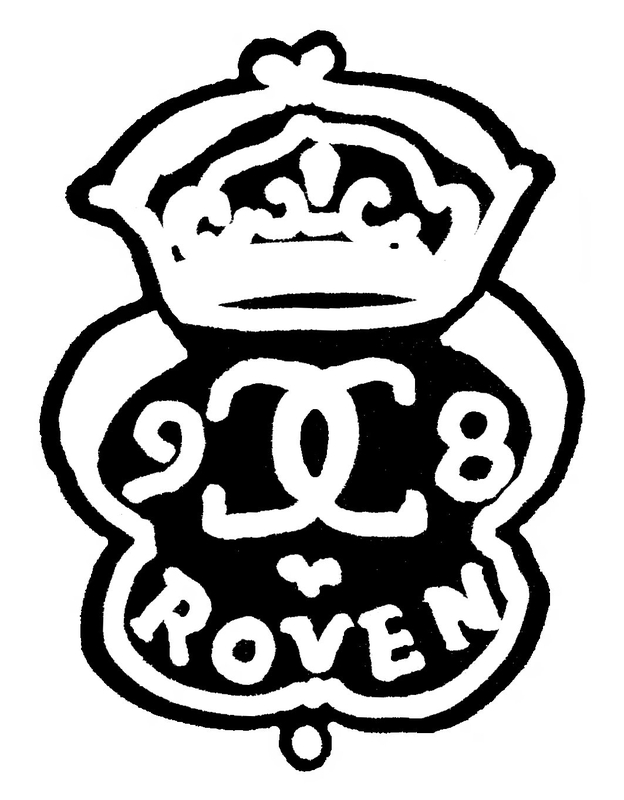 The first mark shows two interlaced C’s with a crown and the name ROVEN underneath, which is the town of Rouen in Normandy, France. The numbers 9 and 8 appear on either side of the interlaced C’s. This is a control mark for common pewter for the year 1698. 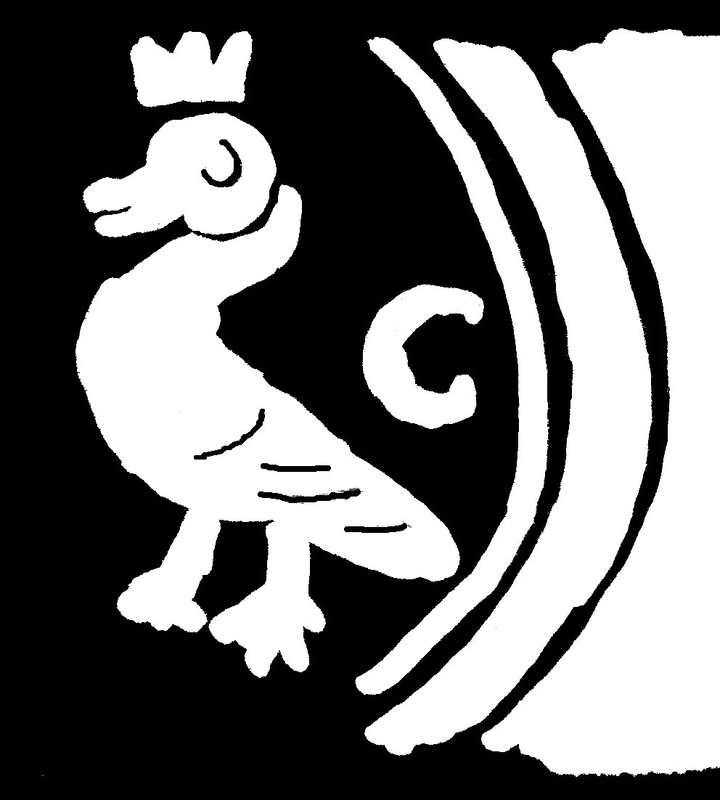 The second mark is that of a crowned duck with a C on the right, indicating the CANU family, probably Pierre CANU who was a master pewterer in the Rouen region between 1659 and 1701. This hand-powered piston clyster is quite unique and informs us about medical practices on Queen Anne’s Revenge. Manufactured in France, the clyster could have been a component of the medical supplies originally aboard the ship formerly known as La Concorde. In fact, at least one of the French surgeons was retained by the pirates when they took the ship, so it may have been part of his personal kit. These syringes could also have been part of the medical chest obtained when Blackbeard blockaded the port of Charleston in May 1718. - Friedenwald, Julius and Samuel Morrison. “The History of the Enema with Some Notes on Related Procedures.” Bulletin of the History of Medicine, Vol. 8, pp. 68-114, 239-276. 1940. -Gallici, Vin. “The Enema – Heir to the Clyster.” Pharmacy History Australia, Vol. 3:30, pg 12-14, 2006. -Pewter clyster syringe, from QAR site. Image by NC Department of Natural and Cultural Resources. -Illustration of Rouen 1698 town mark. Illustration by Philippe Boucaud, Material Culture Specialist. -Illustration of Canu maker’s mark. Illustration by Philippe Boucaud, Material Culture Specialist.